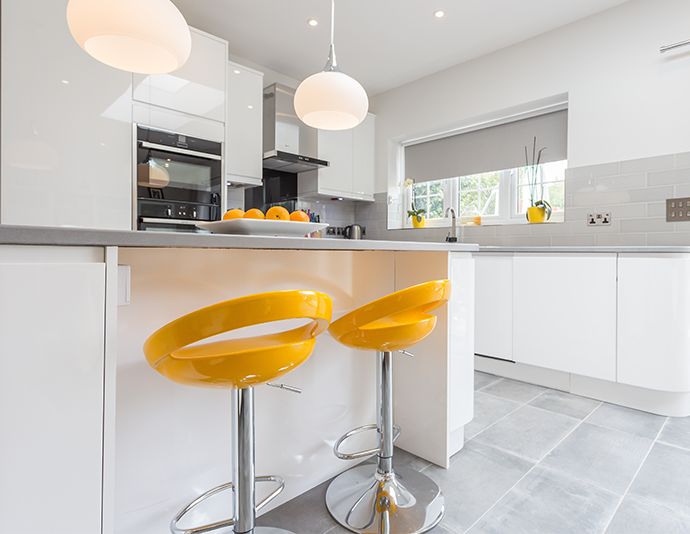 Why choose us for your home extension or loft conversion? 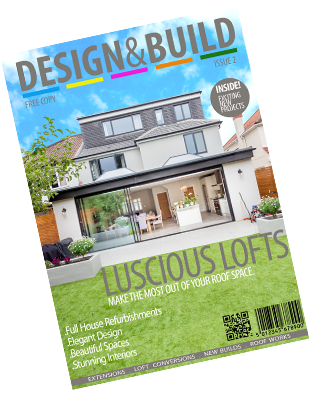 At The Market Design & Build, we offer an extensive building package from start to finish. 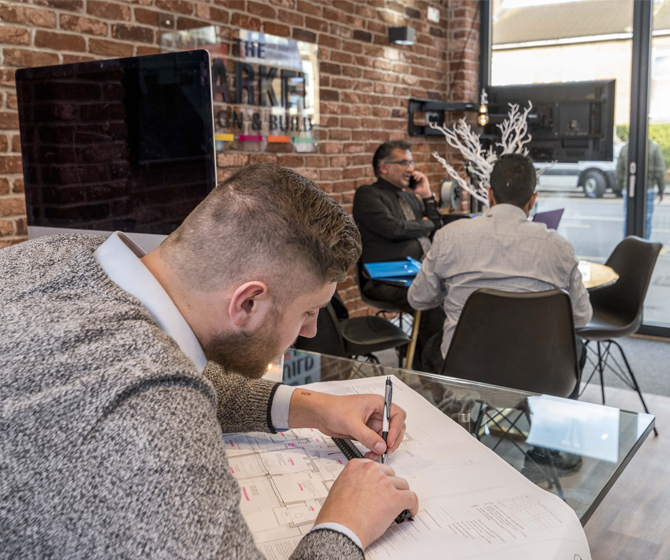 Unlike our competitors, we use in-house teams that specialize in the different areas of building and construction to ensure we complete your project quickly and efficiently. We work closely with our design team who in turn will work closely with you to help create your perfect build and help you realize your vision. 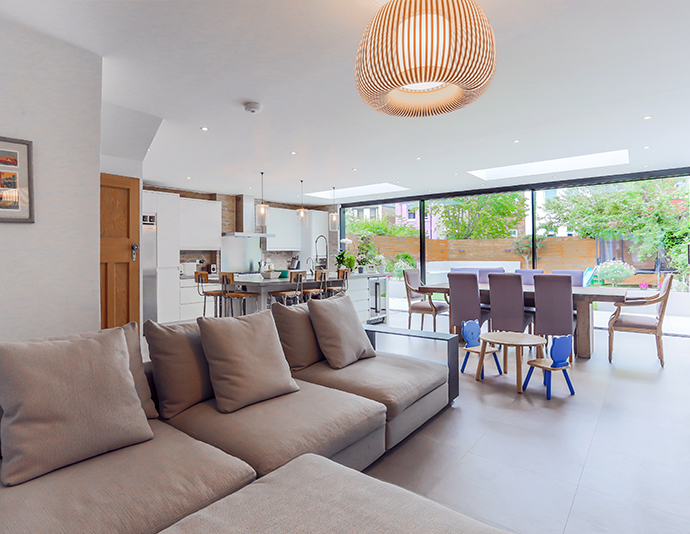 We are happy to help with all aspects of a project, especially in difficult areas such as planning permission applications, to make your project run smoothly and feel like an effortless process. Alongside the building team, one of our highly qualified foremen will be on site at all times to ensure that the daily running of the project meets budget and time constraints. 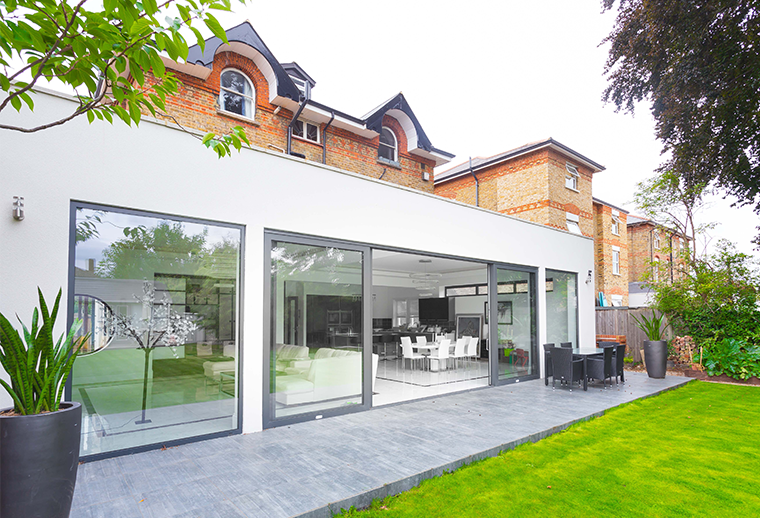 We also work closely with the project manager, who will also be assigned to your build, to run the rule over the construction to ensure it is of the highest quality and nothing has been missed. Once the project starts, the dedicated project managers are instructed to help with any problems or queries that may arise, both initially and throughout the course of the build, and are assigned to help ensure the day to day running of the project goes without a hitch. They can also assist in preparation for planning permission applications and obtaining permits right from the outset. In short, their role is to make your life easier by taking the pressure off and supporting you in what can be a stressful situation. All our project managers love what they do, and you will see this inner passion and desire to succeed come to the fore when your project is underway. During the project, our Quality Assurance officer will make a regular weekly visit to ensure that the build is progressing well and meets our high standards. The Quality Assurance Officer will work closely with the foreman and the project manager, ensuring that the project is on track for its completion date and remaining within budget. At the end of a project, we will provide you with a completion pack which gives you all the information and relevant certified documentation you need to assess whether the build meets your brief, and you can ultimately decide if you are satisfied with our workmanship. We are always confident you will be! Unlike most construction companies we do not take an initial deposit. Please feel free to explore our site to gain a better knowledge and understanding of how we work and why we would make the perfect selection for your project. 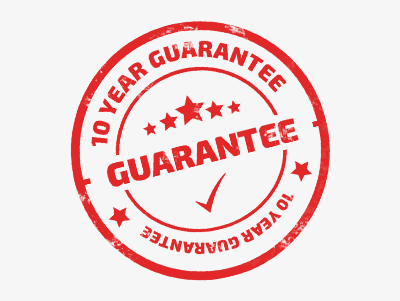 With no deposit, our 10-year guarantee and over 550 positive reviews on Checkatrade, please contact us today to arrange a consultation.